Even before the car made it to the production line, it has made it to the headlines for the exorbitant pricing. Since the official specs aren’t out, here are the details of the GR Super Sport Concept – A 2.4-liter, twin-turbo V-6 hybrid engine that produces a combined output of 986 horses. We can expect these figures to be carried to the production car as well. When launched, will this hypercar actually have buyers? Let us know your thoughts in the comments section. 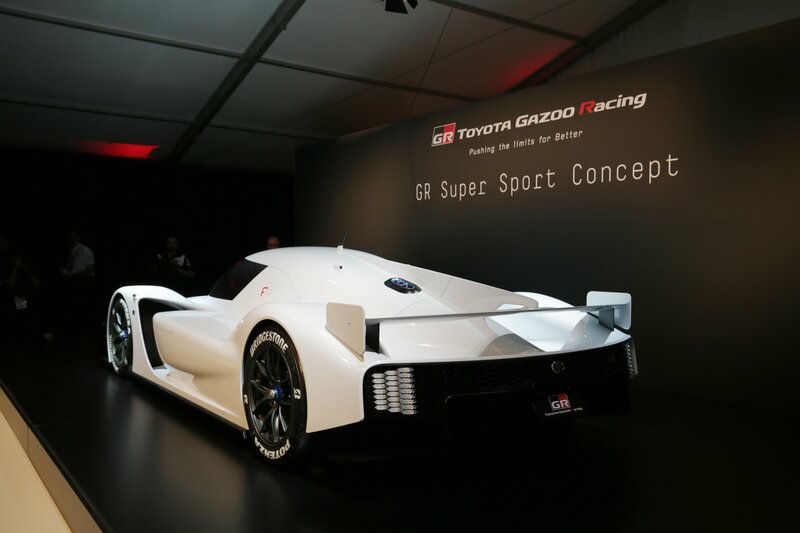 Read our full review on the 2018 Toyota TS050 Hybrid LMP1. Read our full review on the 2018 Toyota GR Supra Racing Concept.